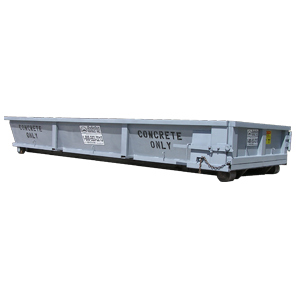 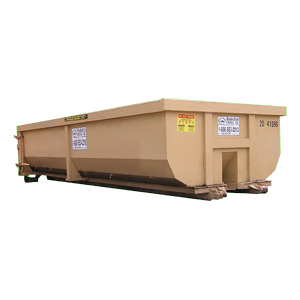 20yd Roll-Off Dumpster | Anderson Rentals, Inc. 20yd Roll-Off Dumpster – Anderson Rentals, Inc. 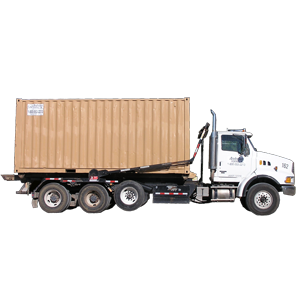 The 20-yard roll-off is our most popular size among contractors and homeowners alike. 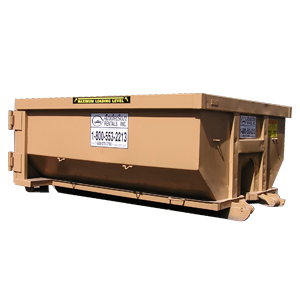 This size is ideal for jobs that are a little bigger like, home remodels, new roof installations or large landscaping projects. 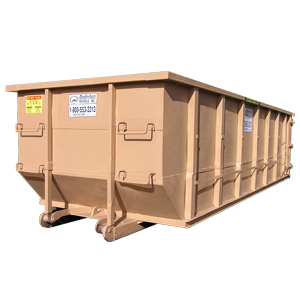 Holding up to 4 tons of jobsite debris, this size is perfect to get the job done.